As Brazil moves right, what is left for Europe in Latin America? 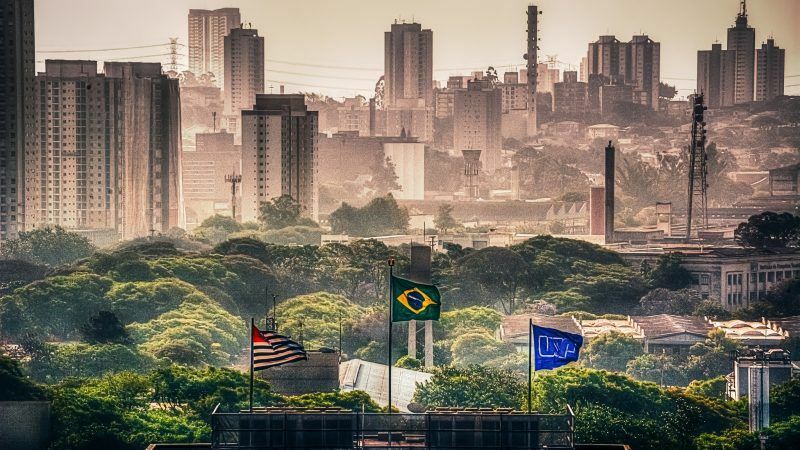 Brazilian foreign policy under new President Jair Bolsonaro won’t focus on cooperation with neighbours in Latin America, so the EU should double down on its flexible approach to Latin America, says Gustavo Müller. President Xi Jinping told an international summit today (5 September) that although the global economy had improved, risk factors had also increased. 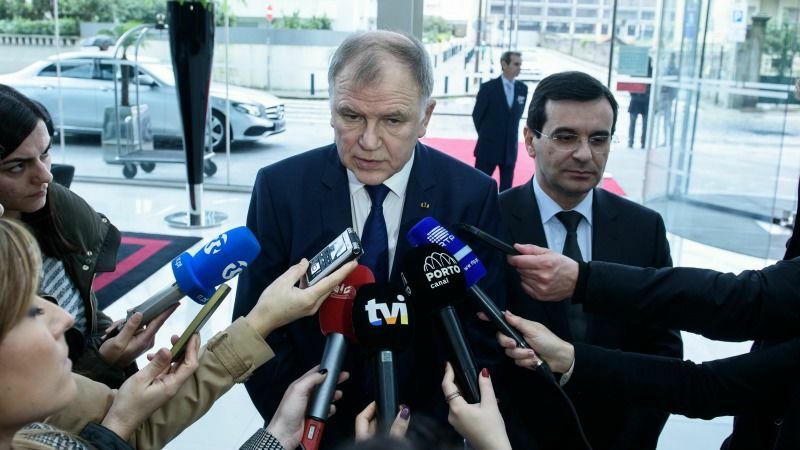 The European Union's health Commissioner said on Monday (27 March) that Brazil will have to "restore trust" in its meat exports after being hit by a scandal over expired meat being passed off as fresh. Other world powers would be happy to see the EU fall apart. 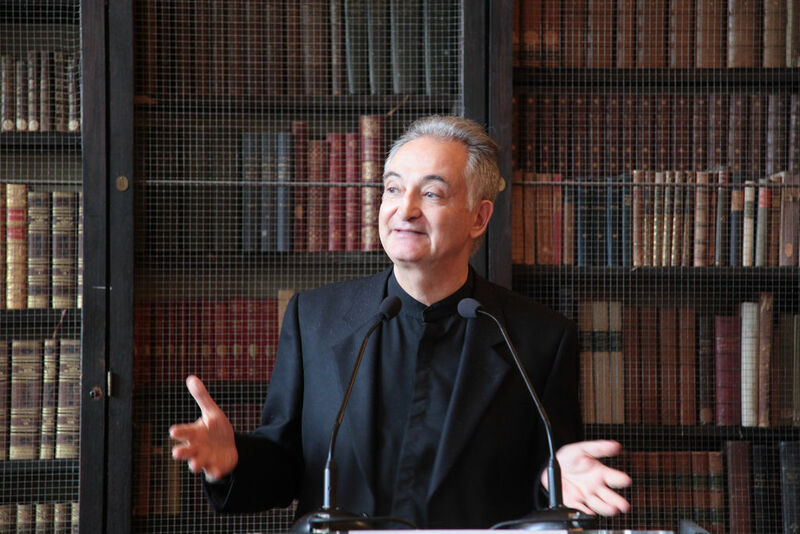 A defence union would stop this from happening and prevent Europe sliding back into conflict, Jacques Attali said in an interview with EURACTIV.com. 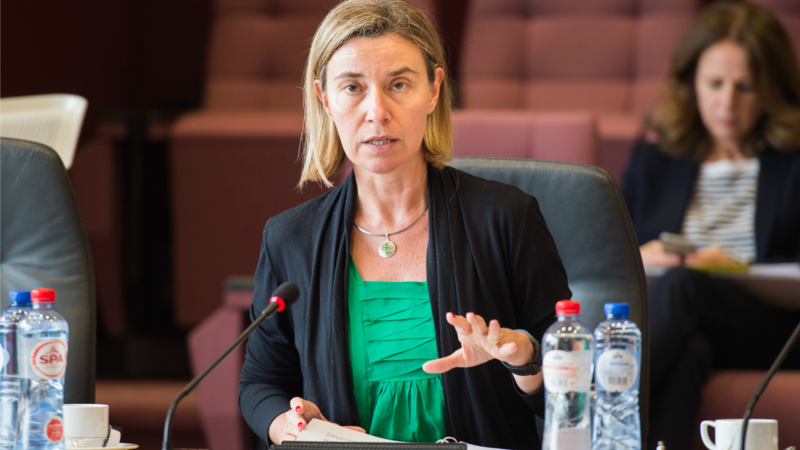 While all Europeans have become hostages of the Brexit talks, the Union’s High Representative for Foreign Affairs Federica Mogherini on Tuesday (28 June) offered a reassuring project for angry and worried European citizens, writes Damien Helly. 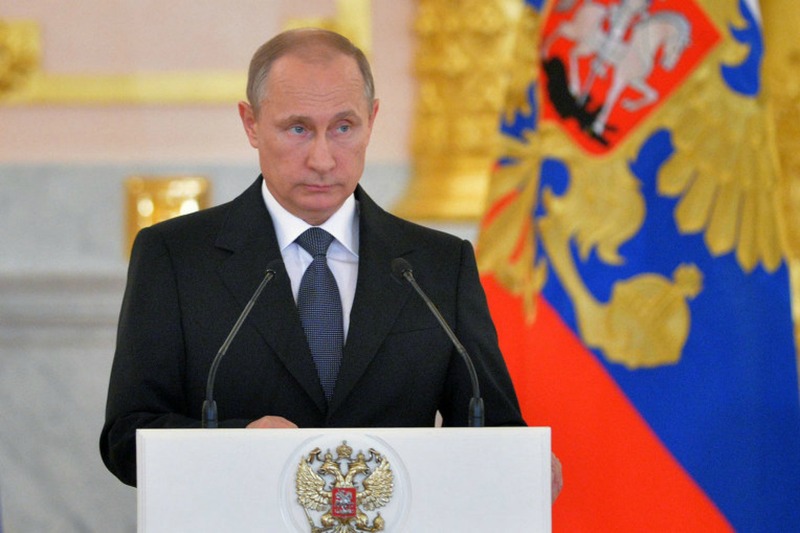 Russian President Vladimir Putin is to meet world leaders today (8 July) including China's Xi Jingping and India's Narendra Modi ahead of the start of a summit of the BRICS emerging economies. 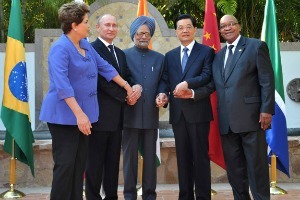 Leaders of the BRICS emerging market nations launched a $100 billion (€73.5 billion) development bank and a currency reserve pool yesterday (15 July) in their first concrete step toward reshaping the Western-dominated international financial system. 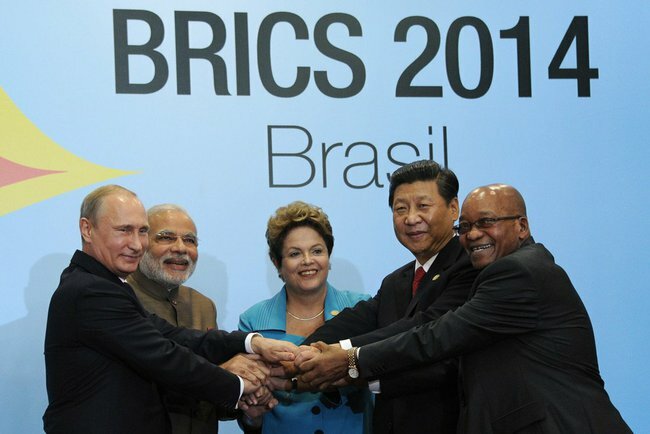 The BRICS bloc of large, emerging economies has agreed on the structure of a proposed development bank with $50 billion (€37.8 billion) in capital, but ironing out "difficult" details may take months, Russian Deputy Finance Minister Sergei Storchak said. The grouping of the emerging economies – Brazil, Russia, India, China and South Africa (BRICS) – are cutting their foreign currency reserves in euro, having sold €45 billion of the currency in 2012, according to data gathered by the International Monetary Fund. By stating their willingness to help the crisis-hit eurozone, emerging powers – Brazil, Russia, India, China and South Africa – stressed once more their key role in world geo-economics and politics. 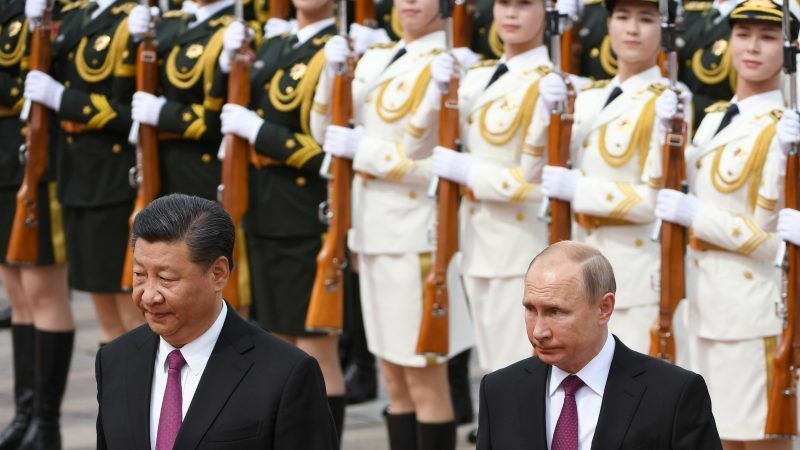 However, the BRICS remain too different to define common interests and should not have a centre-stage role in Europe's crisis, writes Susanne Gratius from the Madrid-based think-tank FRIDE. Major emerging nations yesterday (22 September) said they may lend money to the International Monetary Fund or other global financial bodies to increase their firepower for fighting financial crises, but they could ask for more voting powers in the IMF. 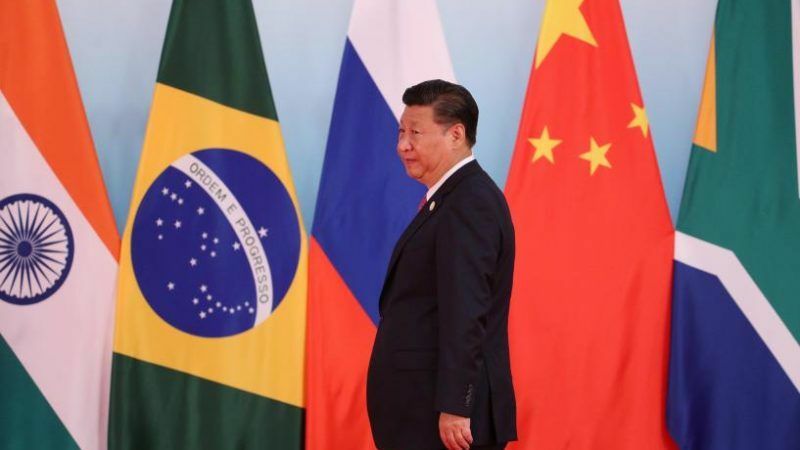 The BRICS nations of Brazil, Russia, India, China and South Africa are meeting next week in Washington to coordinate a proposal to offer assistance to the European Union in overcoming its fiscal difficulties, according to Brazilian government officials.